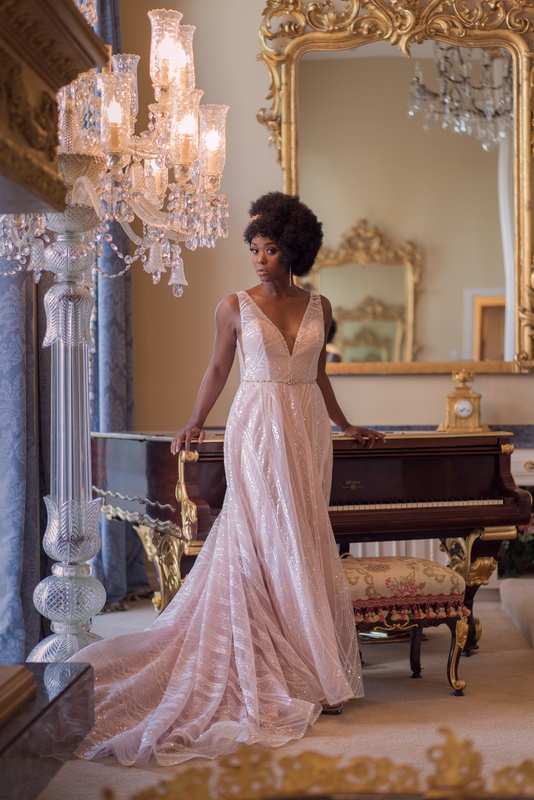 The Winter Bridal Spectacular Show is just a few weeks away where you will have the opportunity to meet with more quality brides than at any other bridal show in Las Vegas. And, this isn’t just any show — the 2016 winter Bridal Spectacular Show marks 25 great years helping Las Vegas brides, grooms and their family and friends plan the wedding of their dreams by connecting them with the top wedding professionals in Las Vegas, like you. Whether you are new to the show or have been exhibiting for years, we have a few tips to assist you in preparing your booth, team and promotions that will help lead to a more successful show. Include your booth number on all your pre-show communications, like emails, direct mail, ads, social media and your website. 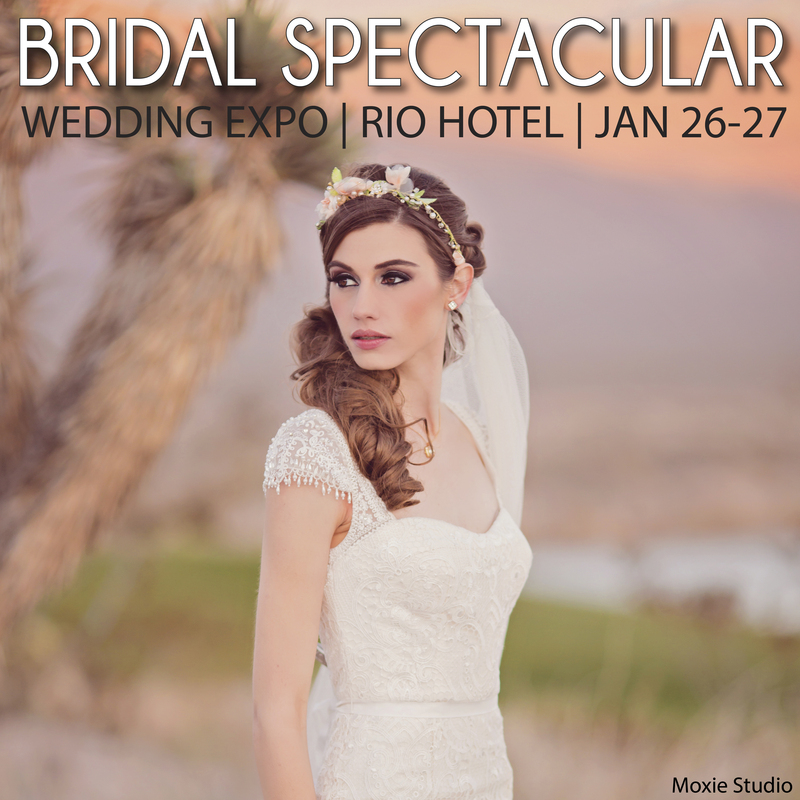 Send out a pre-show email blast with your booth number and ask brides to stop by to see you. You can also email personal invites with a special message or promotion you will be running during the show. Publish the Bridal Spectacular show schedule on your website and social media sites with a link to sign-up for an exclusive one-on-one consultation. Post announcements on your Facebook, twitter, Instagram and other social media channels asking your followers to visit you at the show and include your booth number. You can also run a social media contest or provide a social media offer for those who stop by. Bring booth staffers who are excited to be there — nothing is worse than an uninterested person who doesn’t look approachable. 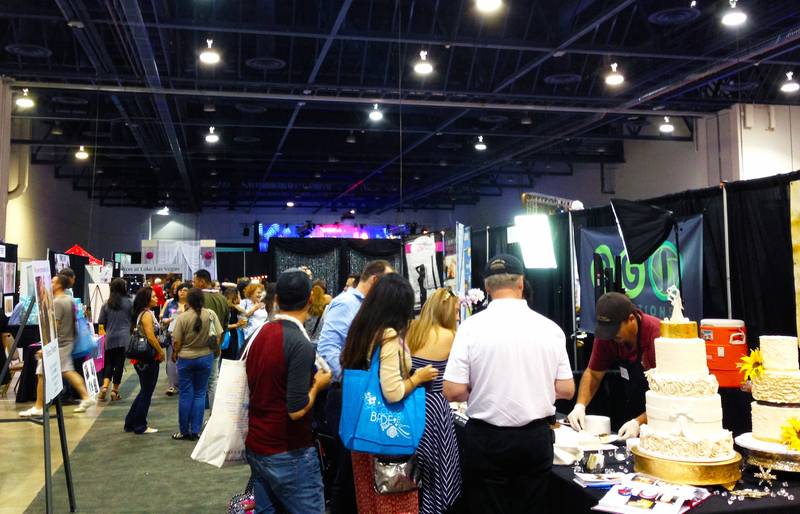 Make friends with other vendors at the show so you can refer attendees back-and-forth. Consider doing a raffle, offer a prize, or special show discount to reward brides for visiting you. This will also help draw more attention to your booth. Run presentations or videos on large a monitor and/or play music to liven up your booth. It’s imperative to maintain the momentum you built during the show and contact your leads while you are still fresh in their mind. Whether it’s an email or phone call, following-up right away is a great way to help your company stand out from competitors who may take weeks to follow-up with couples. If you are proactive, bring your top team and implement just a few of these tips, your show experience will be more successful, and more importantly, it can lead to more business. Good luck and we look forward to seeing you all soon!